Hearty thanks for the Devo odds and ends. Mr. Hugh Cornwell of the Stranglers claimed them as a major influence, albeit not a blatantly obvious one. 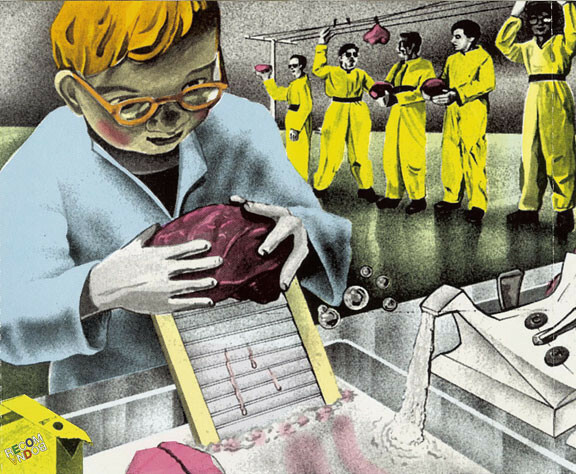 Devo presents perhaps the strongest case to the argument that post-punk was where "punk" genuinely began, shedding the string template of punk sound and look and opening the floodgates to the anything-goes ethos that was the real prize.